A fintech company got the first ICO approval from the government. It seems Bermuda will become a global financial center soon. 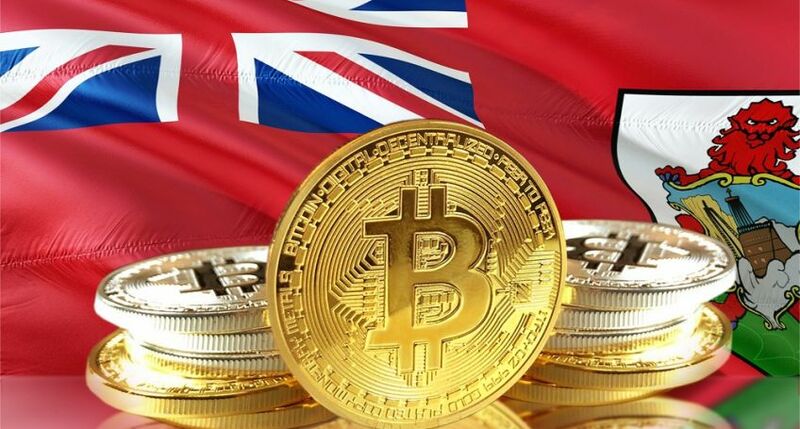 According to the Bermuda’s the Royal Gazette, the government of the country has approved the first certification for an ICO under the new regime for carrying out crypto and blockchain activities. According to the media, the Minister of the National Security declared at the Forum in the USA that the government gave the certification to a Bermuda-based company Uulala for launching ICO. It enables the company to operate on the territory of Bermuda. Earlier this year, the Minister of Finance submitted new regulations concerning ICOs for fintech products and services to the lower house of the Parliament. The new ICO document requires companies to provide information about all persons involved with the ICO, present aproject review, main features of the product or service, the amount of money to be raised, and various technical information. The regulations classify ICOs as a limited business activity. The goal of Uulala is to provide financial services to people who have no access to banking transactions, the Royal Gazette reports. The company has already developed a p2p- network to provide the digital economy with cash. Users will be able to have an access to a virtual banking card to carry out e-commerce transactions and send payments. According to Oscar Garcia, the company’s CEO, it took 4 months to get the approval from the government. The company has raised 10 million USD and is planning to raise additional 50 million USD. Garcia pointed out that the new regulatory standards are quite desirable for the country’s development and prosperity. Bermuda may become a world financial center if it focuses on digital economy and blockchain. The government clearly understands the advantages and possibilities of crypto industry. Thanks to the new rules and regulations companies will be able to develop their business, and customer will trust them. The country has been working at creating a friendly regulatory environment for crypto and blockchain technology recently. The government expects that the adoption of the regulations will attract foreign fintech companies. The Bermuda could set an example for other countries in terms of ICO. In addition to these regulations, the government began to amend the local Banking Act to develop bank services tofintech and blockchain companies. It also approved memoranda of understanding with a few crypto companies to incite the industry and create additional jobs for the residents.